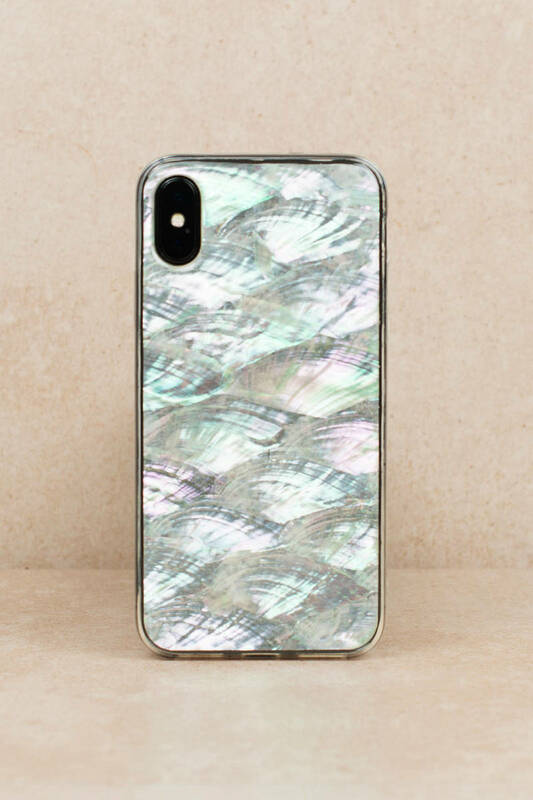 Check out Tobi's Cher Iridescent iPhone Case Every babe needs a phone case that shines. Get the Cher White Iridescent iPhone Case. 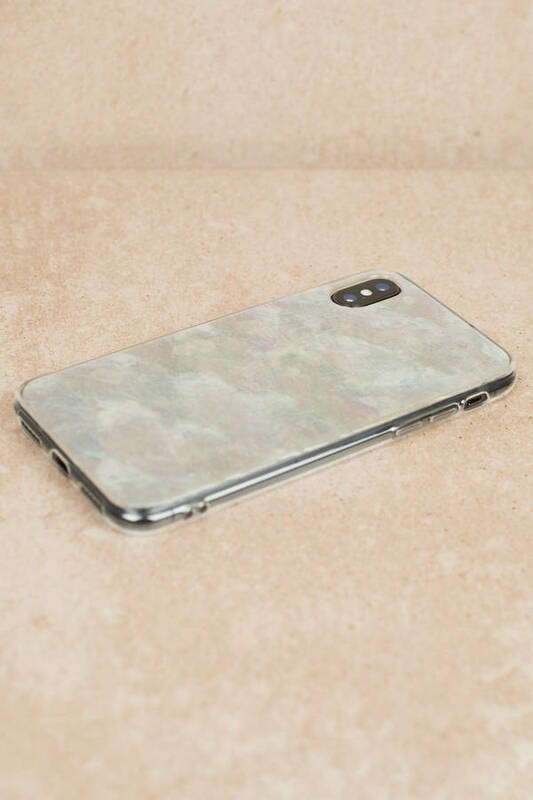 This trendy phone case features shiny iridescent patterning that will beautifully compliment any outfit for sure. 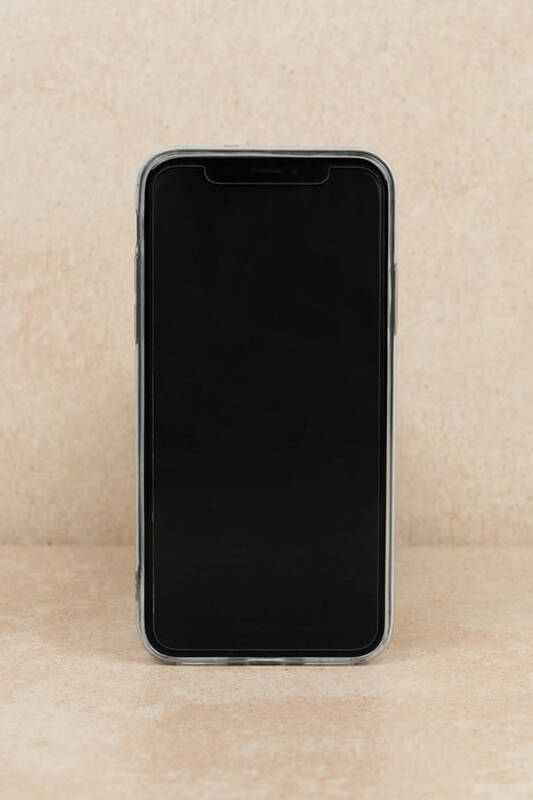 Every babe needs a phone case that shines. Get the Cher White Iridescent iPhone Case. This trendy phone case features shiny iridescent patterning that will beautifully compliment any outfit for sure.